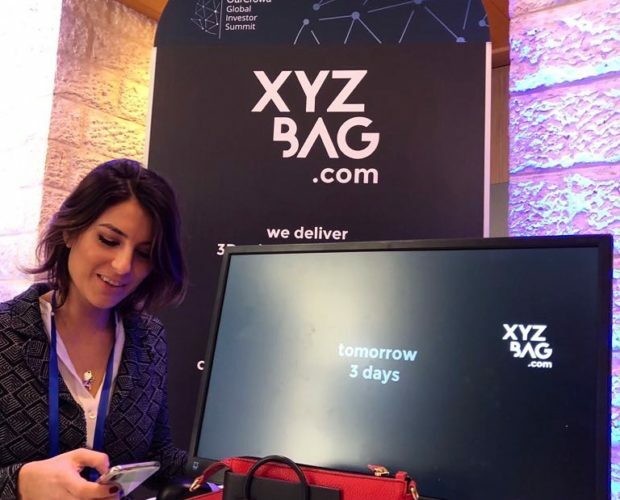 Let’s deliver high value personalization through 3D printed bags in The Most Exciting Startup Event of the Year! The OurCrowd Global Investor Summit is the largest investor event in Israel and the biggest equity crowdfunding event in the world, providing an unparalleled forum for members of the tech startup ecosystem to meet, interact, learn, and grow. 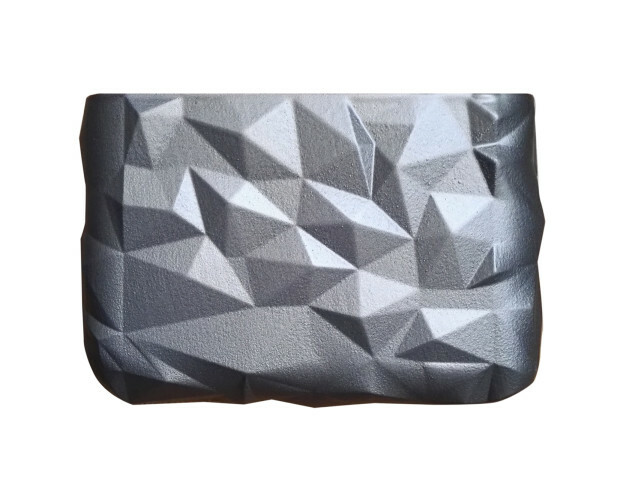 3D printing, the process of making a physical object by printing it layer by layer from a digital drawing, could disrupt fashion’s current manufacturing methods by enabling companies to quickly create complex items without specialist machinery. It has been nice to share our project with you! 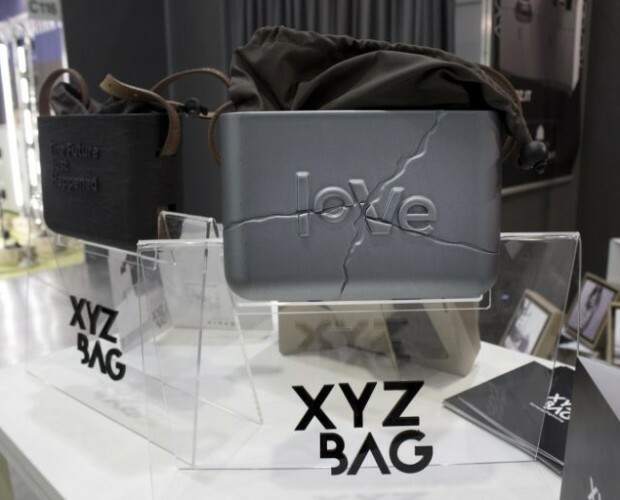 In XYZBAG we follow uniqueness as a sign of authenticity. 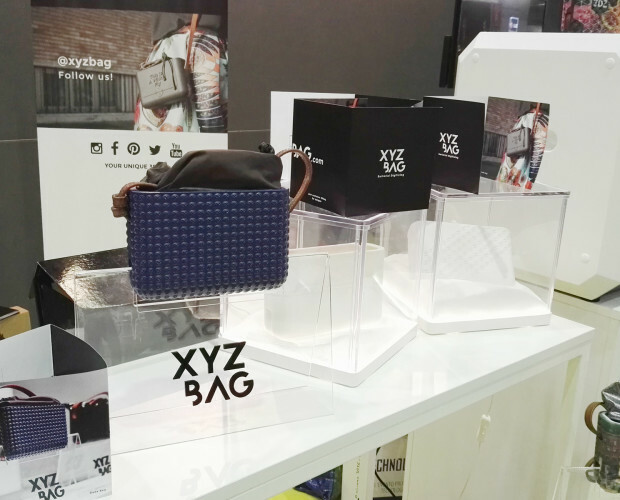 We have promoted our cyber mini bags at the professional 3DPrint Hub event for innovative technologies. 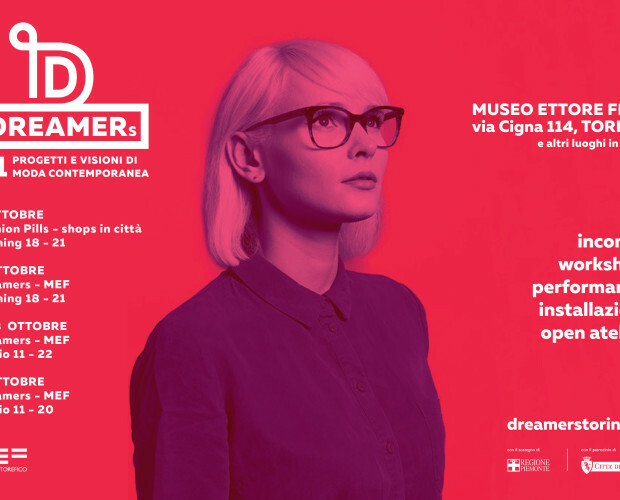 The main Italian event exclusively dedicated to professional 3D printing, which gathers the multiple application areas of this technology. 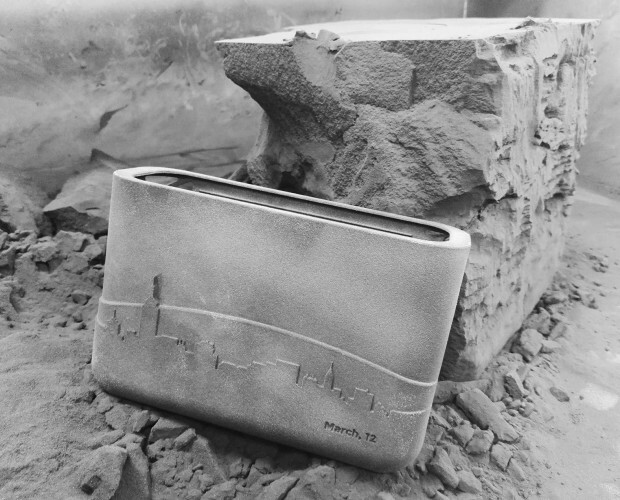 It has been a good chance to show our bespoke bags. 3D printing has finally reached the technological level required to be introduced in the production process of small, medium and large companies. The additive technologies make possible to produce personalized products that could offer different design and production solutions, creating unexpected advantages over traditional processes, and new areas of competitiveness. 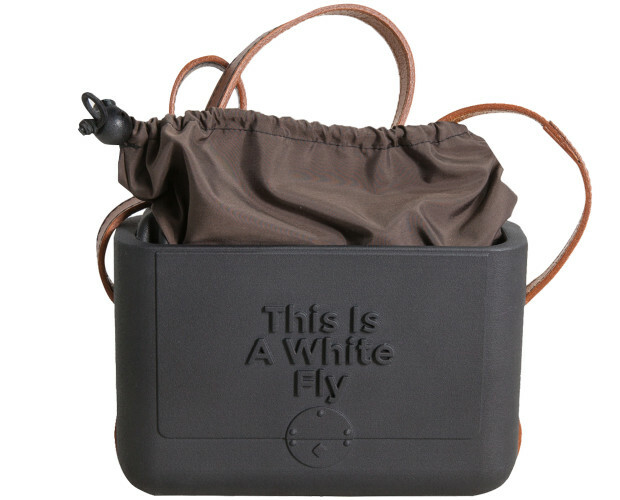 In the fashion world, people strive for individuality and to express themselves through their sartorial choices, which can sometimes be difficult with styles and garments being mass produced all over the world. 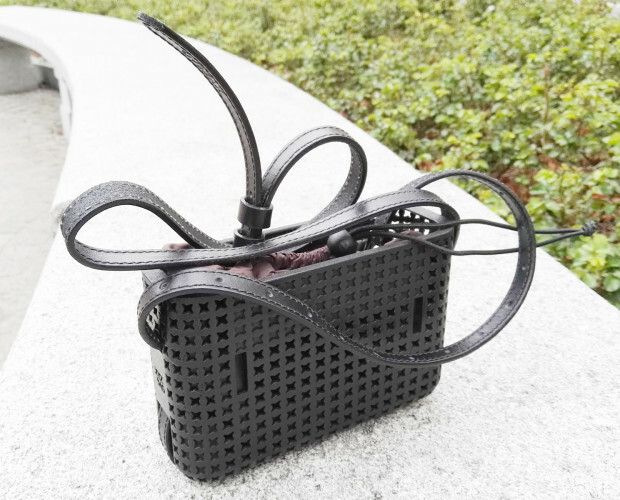 Fortunately, thanks to the customizability afforded by 3D printing technologies, designers now have a way to provide fashion enthusiasts with a way to express themselves uniquely through their products, making bespoke and personalized items for their clients. 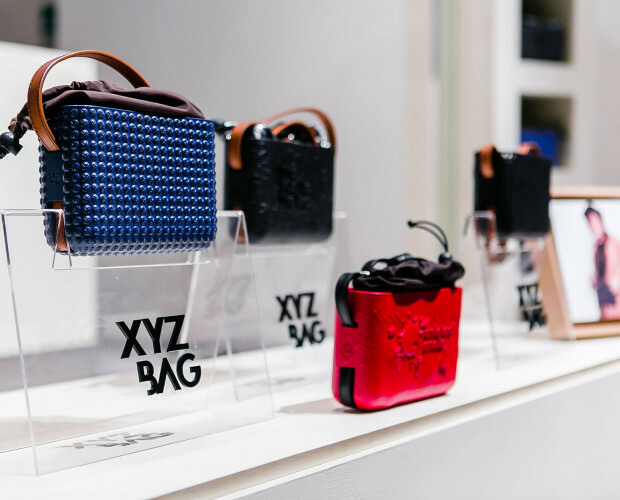 An Insane Love for Bags Inspires Italian Designers to Create Do-It-Yourself 3D Printed Bags with XYZbag!